Is 100 Day Bach on Netflix India? 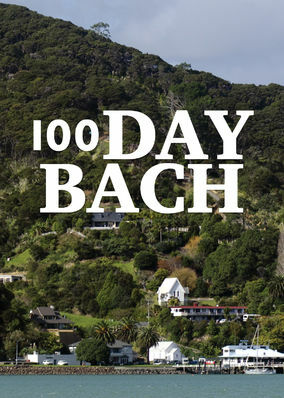 Designer Hamish Dodd and his partner, Anita, challenge themselves to build a "bach" -- a New Zealand vacation home -- from scratch in just 100 days. They're determined to build the home of their dreams, but they're on a strict budget. And even stricter deadline.